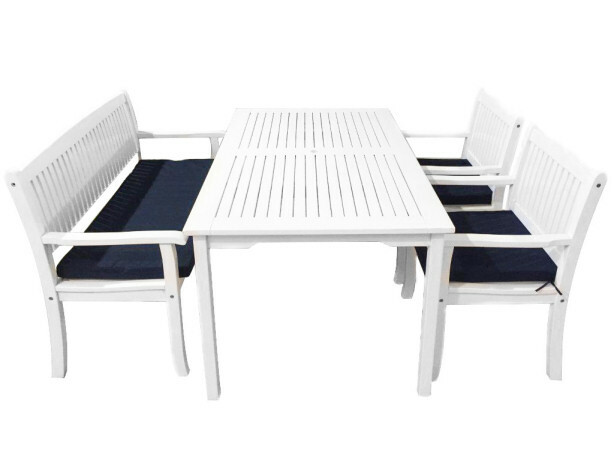 Our White garden set is a modern alternatively for patio / balcony / event furniture. 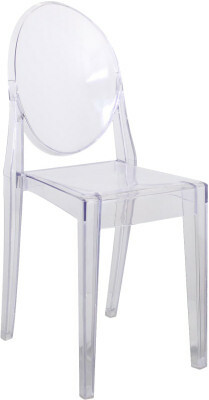 The seating is compliments with a soft blue pad for that extra comfort. 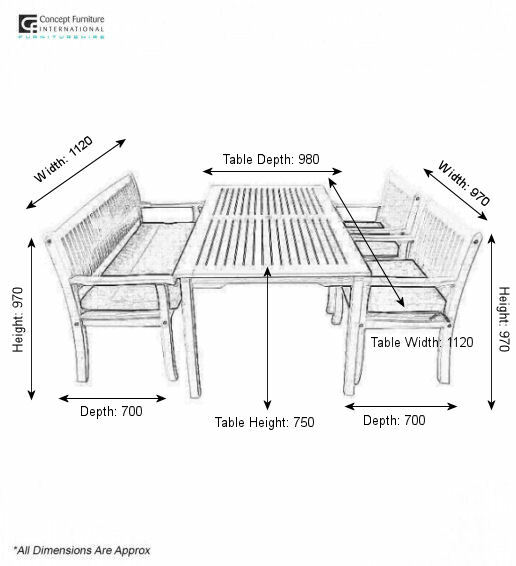 The set consists of 1 white garden bench, 2 white chairs and 1 large white wooden table.